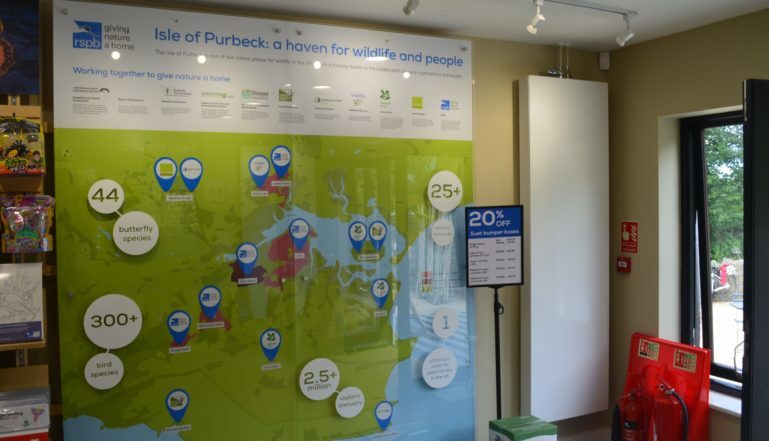 Home » Case Studies » Planar Vertical radiator flies in to RSPB reserve! Planar Vertical radiator flies in to RSPB reserve! RSPB’s Arne near Wareham in Dorset is a very special place for lovers of wildlife. It’s an unusual and special landscape where you can enjoy a vast expanse of open heathland and old oak woodland. Arne is a fantastic place for family walks at any time of year and there is a variety of special wildlife to see. In summer its home to Dartford warblers nesting in the heather, nightjars flying at dusk and as many as 22 species of colourful dragonflies. The reserve overlooks Poole Harbour which means access to thousands of wading birds, ducks and geese including avocets, black-tailed godwits and Brent geese in winter. Ospreys are regularly seen on migration in late summer and in autumn. As well as being an RSPB reserve it’s also a Site of Special Scientific Interest. 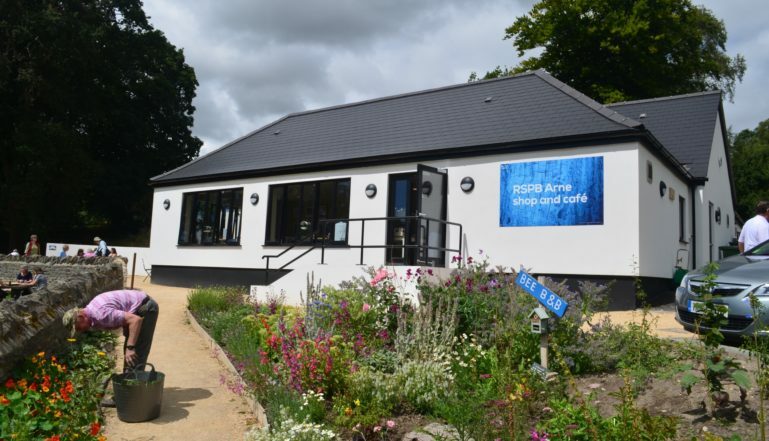 In 2016, the RSPB decided to add a new shop and café for the thousands of RSPB members and other visitors that make it down the track to the centre each year. 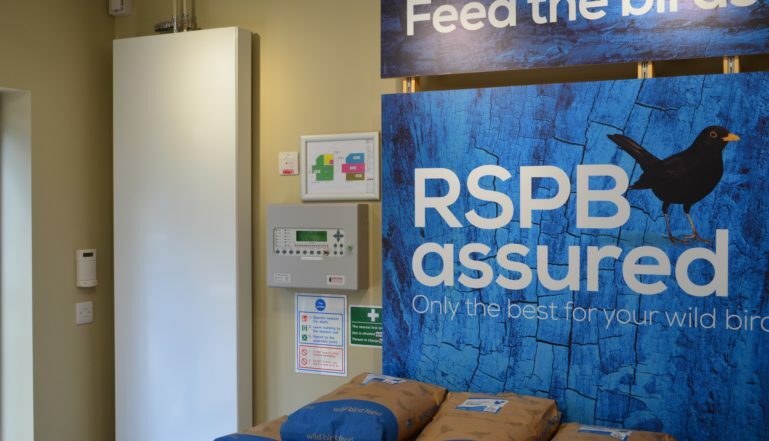 As its open all year round, the centre clearly needed an effective heating system and quality radiators to share that heat around the building and the decision was taken to go with a traditional boiler driven heating system utilising Stelrad radiators to share the heat. It was one of the first opportunities in the UK for a customer to specify the new Stelrad Planar vertical radiator that had just been launched. The Vertical Planar is a flat fronted radiator that adds style and designer good looks to any room. Available in three standard sizes – all K2 – the Vertical Plan can deliver between 5036 and 7554 Btu/hr and comes with a 10-year warranty. For more information on the RSPB Reserve at Arne go to www.rspb.org.uk/arne and for more information on the Stelrad radiator range go to stelrad.wpengine.com.